Welcome home! 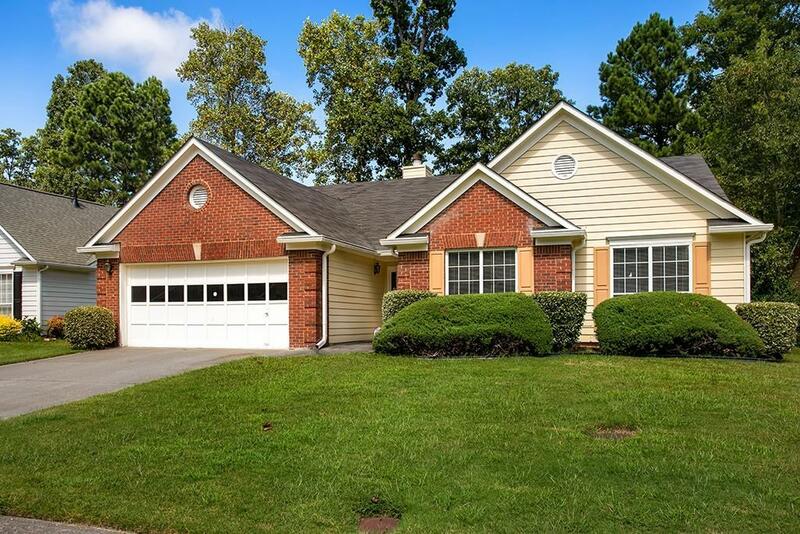 This is a beautiful 3 bedroom and 2 bathroom home in the desirable Glen Oaks community. An open floor plan with lots of natural light, and a spacious formal dining room. The kitchen has a view of the level backyard and opens to the fireside great room. There are built-ins throughout the home. With optional swim and tennis, this community is perfect for the family. Just minutes from shopping and dining. Count this home as a perfect 10! Sold by Milestone Realty, Inc..